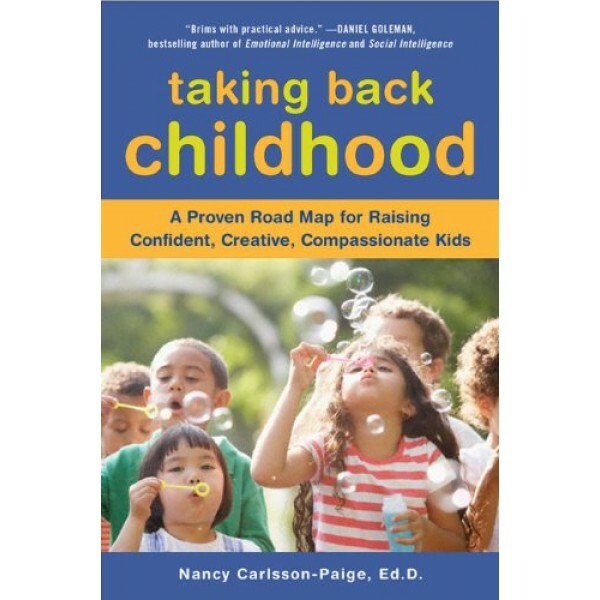 Based on early-childhood development expert Nancy Carlsson-Paige's thirty years of researching young children, this groundbreaking book helps parents navigate the cultural currents shaping, and too often harming, kids today -- and restore childhood to the best of what it can be. 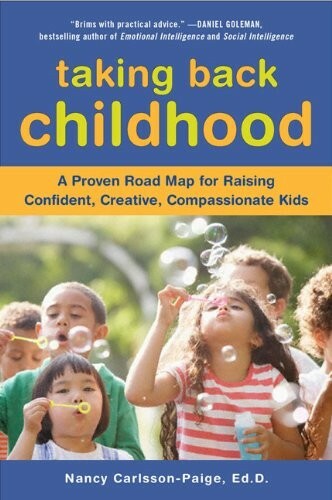 As Carlsson-Paige explains, there are three attributes critical to kids' healthy development: time and space for creative play, a feeling of safety in today's often frightening world, and strong, meaningful relationships with both adults and other children -- attributes that we, as a society, are failing to protect and nurture. From advising parents on which toys foster creativity (and which stifle it) to guiding them in how to use "power-sharing" techniques to resolve conflicts and generate empathy, Carlsson-Paige offers hands-on steps parents can take to create a safe, open, and imaginative environment in which kids can relish childhood and flourish as human beings. For hundreds of carefully-selected books for parents on all aspects of raising Mighty Girls -- from fostering positive body image to dealing with bullying -- visit our Parenting section.